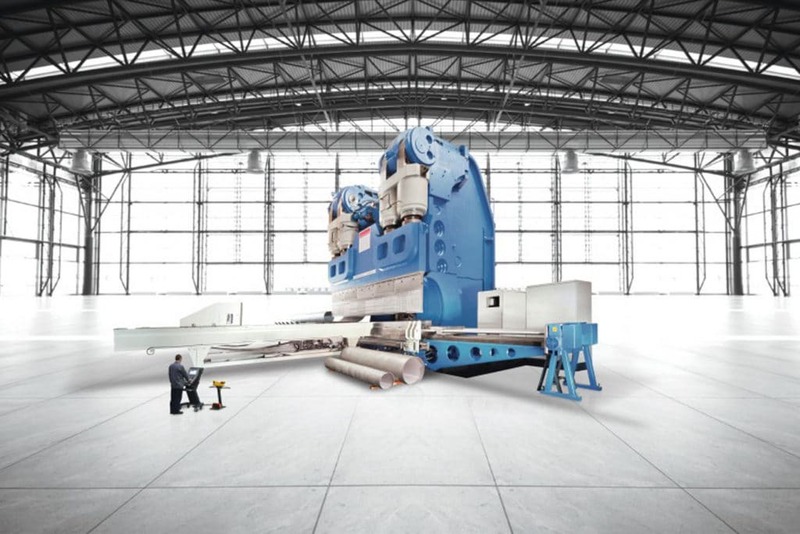 Baykal is a world player in advanced metal cutting machinery innovation, with their 64 years of superior experience and 70,000m2 of production capacity, they are undoubtedly a premium metal manufacturing company, never failing to produce cutting edge sheet metal working machinery. 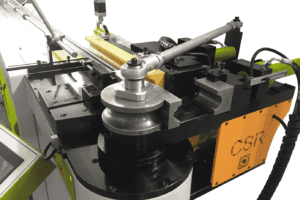 With a comprehensive range embracing CNC Press Brakes and Guillotines, CNC Turret Punch Presses, High Definition CNC Plasma Cutting Machines, Waterjet Cutting Machines and both CO2 and Fibre Laser Cutting Systems. Baykal specialise in production sheet metal machinery and offer a high level of automation to complement their products. 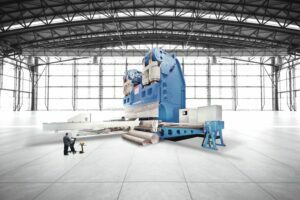 Their APHS Press Brakes can utilise robot assistance and laser angle measuring devices among other production enhancements, while the BPM-T Turret Punch Presses, BLS CO2 Lasers and BLS-VF Fibre Lasers will benefit from sheet metal storage and loading/unloading systems. 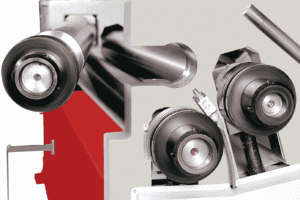 Sheet metal bending and forming cells offer the ultimate in productivity for small sheet metal components. Both the BPS and BPL-H Plasma Cutting Systems can be configured to include tube plasma attachments and multi spindle drilling units. For sheet metal profiling applications where the post process is sensitive to hardness or heat distortion, the BWJ Waterjet Systems ensure intricate cutting without the input of heat to the material. 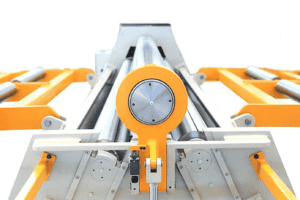 Increased productivity is even applied to guillotines as the advanced HNC Variable Rake CNC Guillotines can be installed with automatic front feeding systems. Customers who are already familiar with the quality of the Baykal brand can be assured of an equally consistent and high level of service from Selmach Machinery, providing real customer support from the product selection stage through to commissioning, training and after sales service.